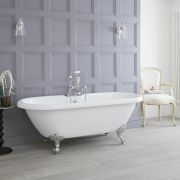 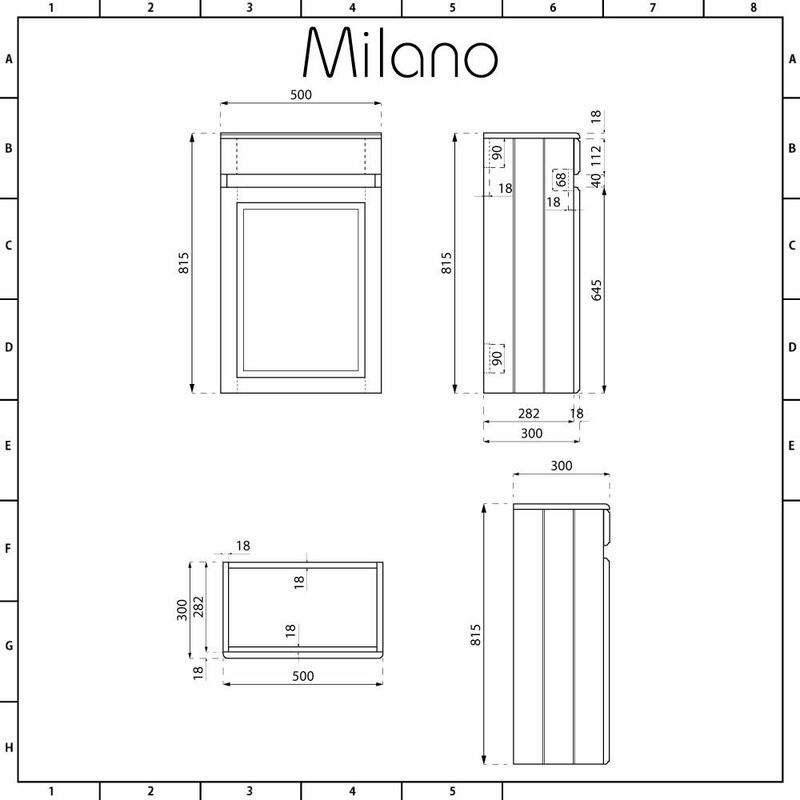 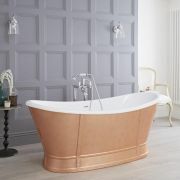 Bring traditional elegance to your bathroom with the Milano Edgworth 500mm anthracite WC unit. 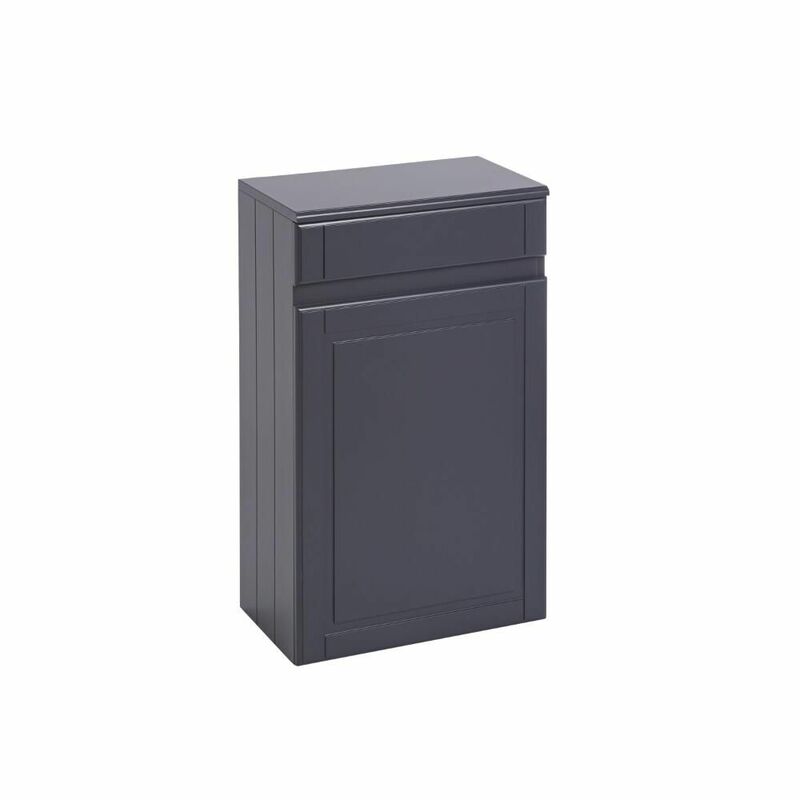 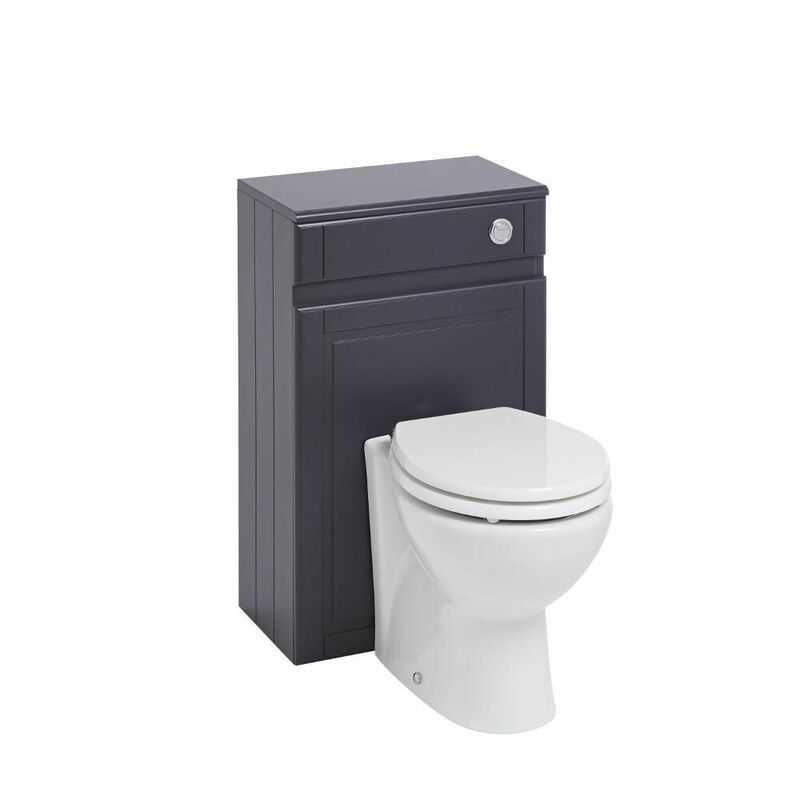 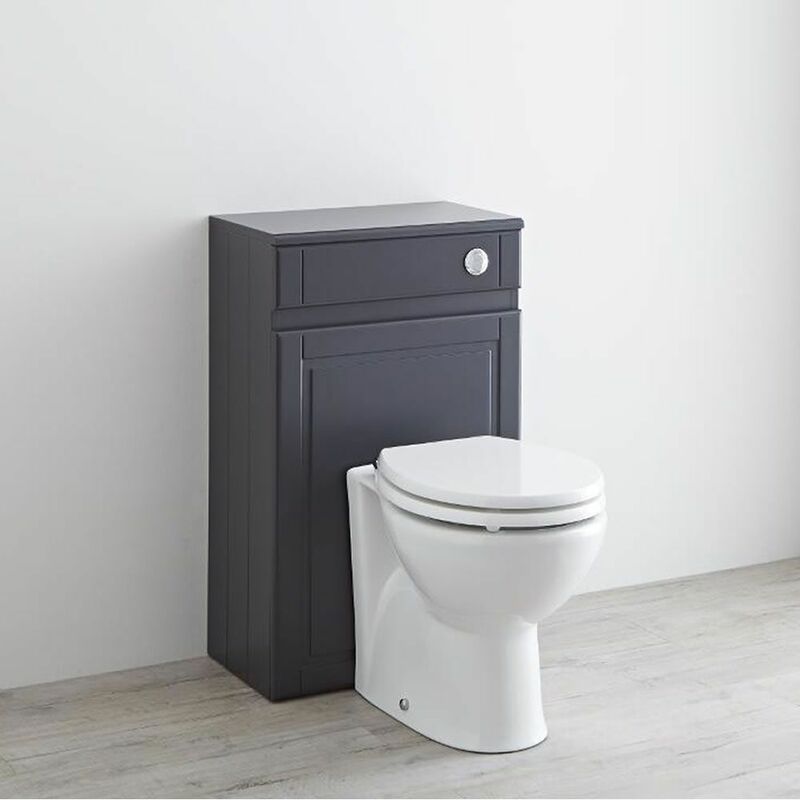 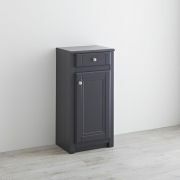 Featuring an elegant design and an anthracite finish for a modern twist, the WC unit conceals the cistern and pipework, ensuring a neat and tidy bathroom space. 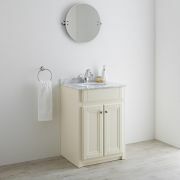 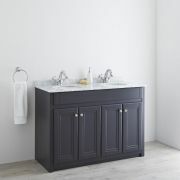 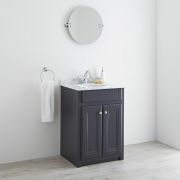 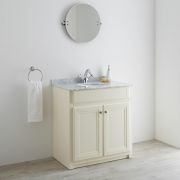 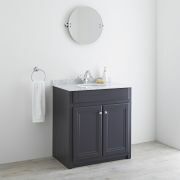 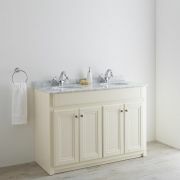 The WC unit perfectly matches the Milano Edgworth anthracite vanity units for a coordinated look. 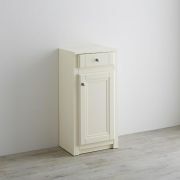 The top of the unit even doubles up as handy storage, allowing you to display decorative objects. 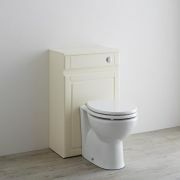 Team with a Milano back to wall toilet and concealed cistern to complete your WC unit installation.